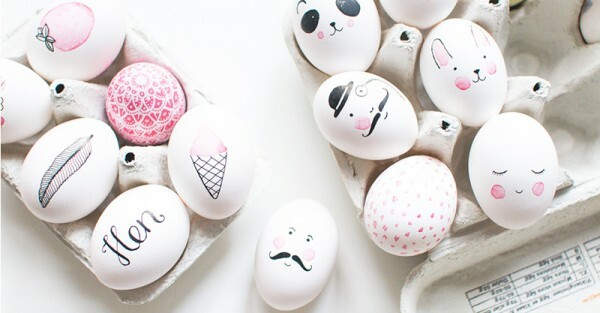 Easter DIY - crafts to keep the kids busy all Easter long weekend! 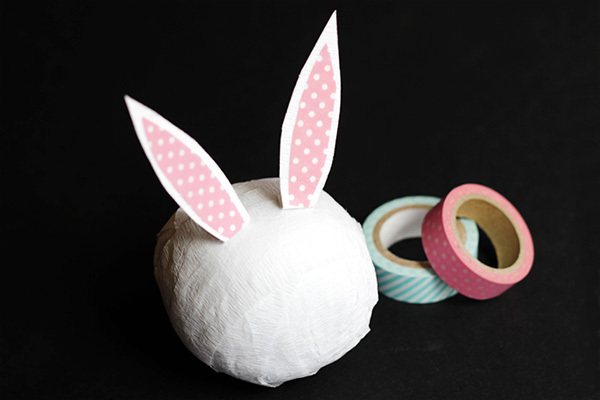 Easter DIY – crafts to keep the kids busy all Easter long weekend! The big white bunny is coming! 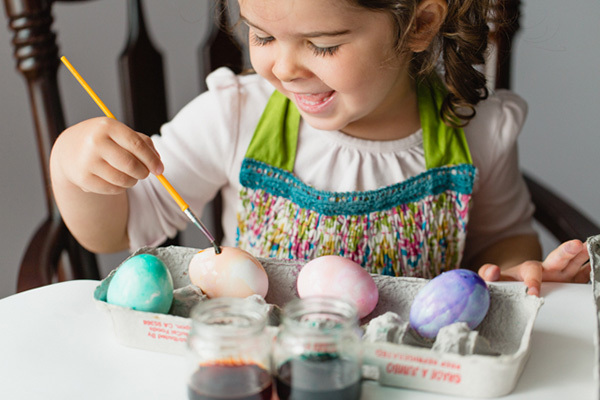 In true Babyology DIY style, I’ve dug deep into the rabbit hole of Pinterest and found some of the very best Easter craft activities. Click on through to see what we’ve gathered to keep the kids busy all long weekend! Those with a little more refined artistic skill can take a leaf from Tovelisa’s egg decorating book (pictured above)! For the rest of us, prepare for coloured fingers and a whole lot of rainbow fun with this fun water colour eggs activity from Modern Parents Messy Kids blog. 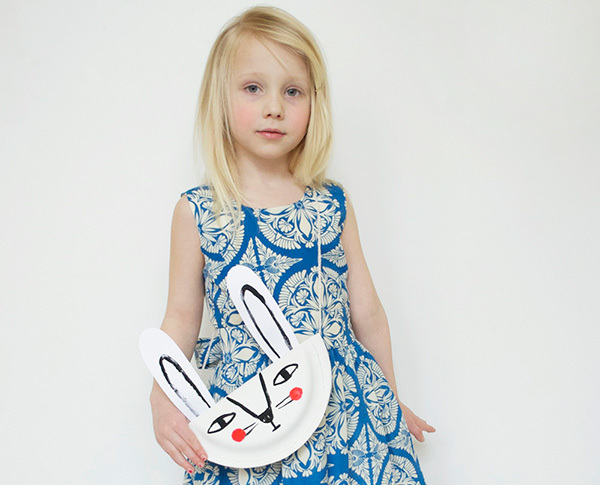 No outfit is complete without a purse and Mer Mag’s DIY Paper Plate Bunny Purse tutorial is the perfect accessory for the Easter weekend. 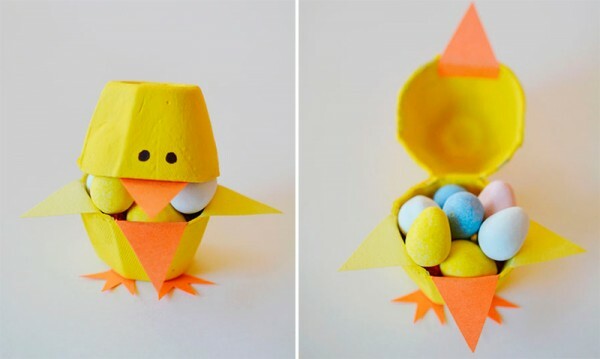 Save your egg cartons for this darling little Easter craft, the egg carton chick from One Little Project. 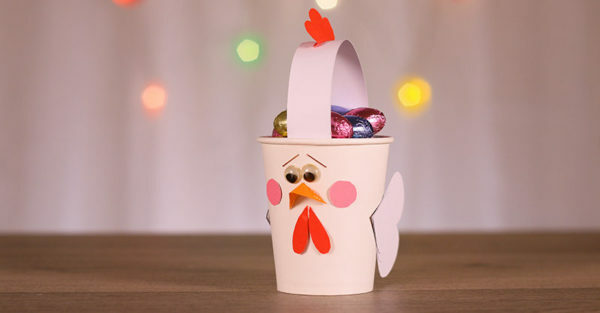 Your little one will be beyond chuffed come Easter morning, when they can proudly collect their chocolate stash in their very own rooster Easter egg basket! An Easter egg hunt requires something to hold your loot during hunting and gathering of the chocolate kind. 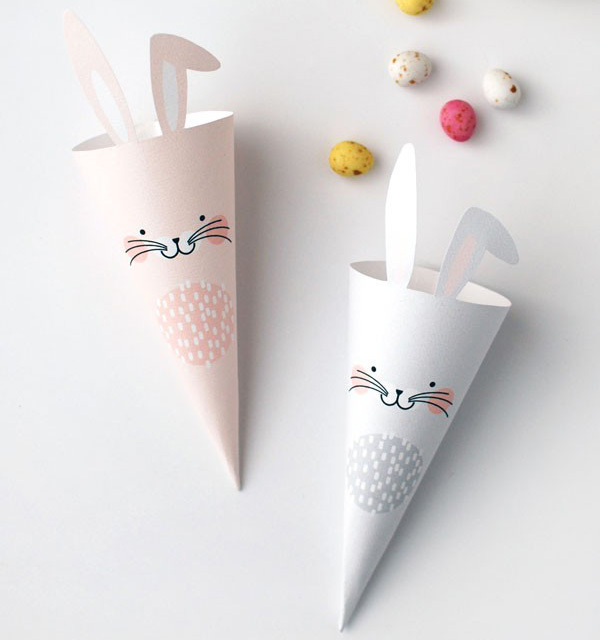 Head to We Are Scout for this sweet Easter treat cone free printable and easy to follow tutorial. 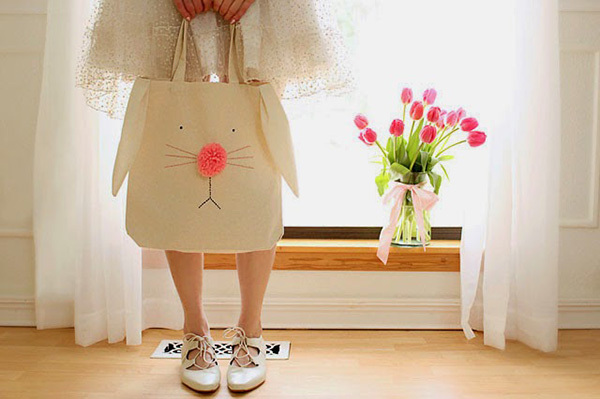 Tote your gear in themed style this Easter weekend with this endearing bunny tote, a fun craft for older kids and those more advanced at crafting. I Wear The Canvas has a full supplies list and tutorial to follow so you too can make a bunny tote. 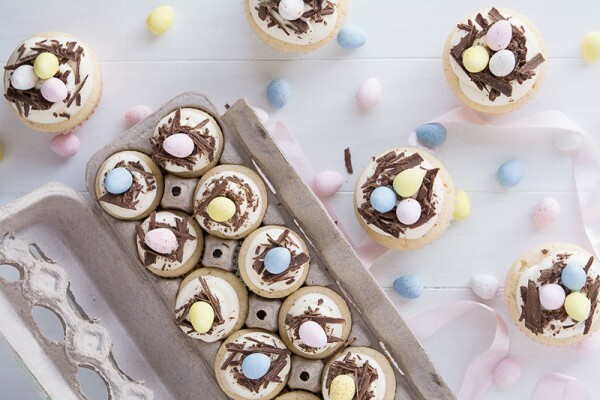 Give cupcakes an Easter makeover with a packet of my all-time-favourite Cadbury Mini Eggs and a Cadbury Flake bar. For a delicious treat, follow the recipe at Garnish & Glaze for the yummiest white chocolate Easter cupcakes. 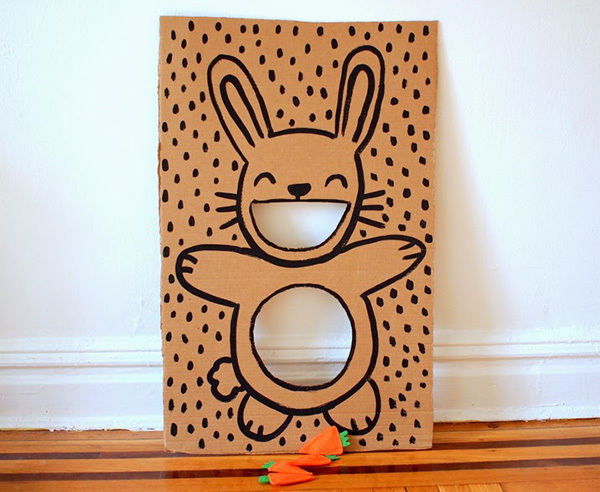 Something which you can’t eat but is a whole lot of fun is this adorable DIY Easter Bunny Bean Bag Toss game. Follow the tutorial over at Pink Stripey Socks to create your own carrot tossing bean bag fun at home! Looking for an Easter craft of epic awesomeness? 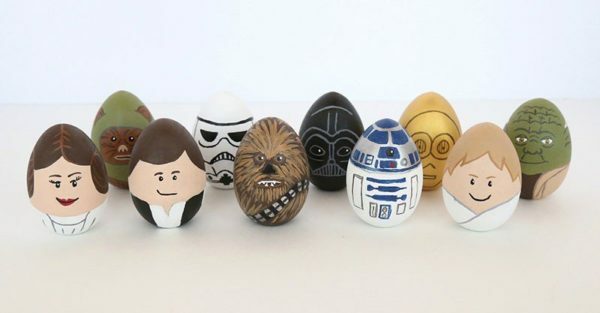 This magnificent Star Wars Painted Easter Eggs DIY activity fits the bill! 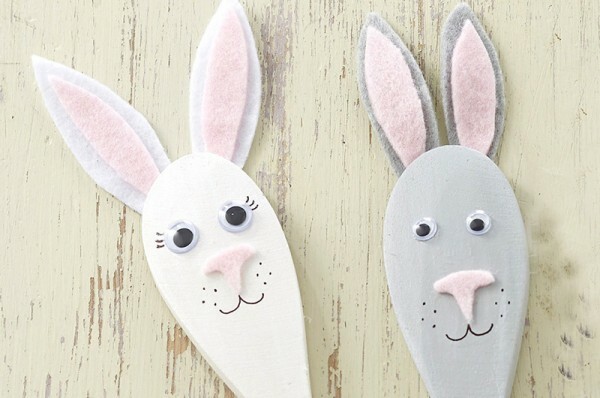 Stir up some Easter spirit with wooden spoon puppets! Great for young children, Easter Bunny spoon puppets will deliver hours of creative and imaginative play. Find out exactly what you need from Hobbycraft. Here’s something a little different and something I’m going to do for my own kids this year, an Easter Bunny Surprise Ball. Craftaholics Anonymous shows you exactly how to go about create little bunny ball surprises for everyone! 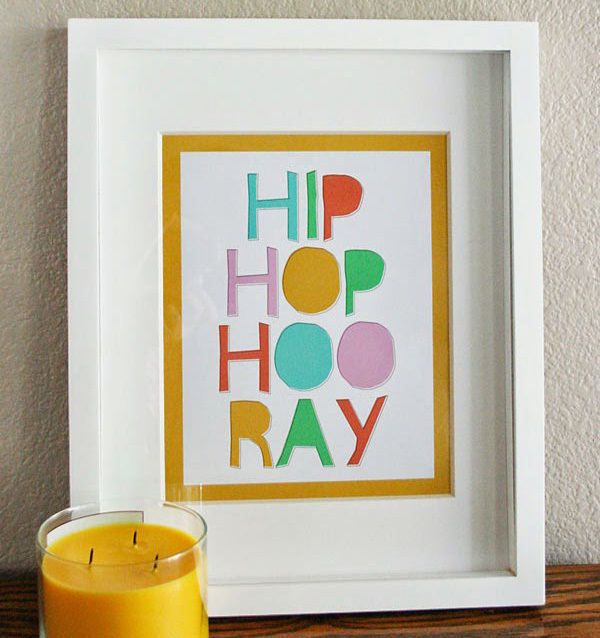 Add a touch of Easter to your decor vibe with this cute and colourful Hip Hop Hooray print. Download and print it for free over at Eighteen25 blog.